If you exercise, chances are you’ve spent a considerable amount of time doing “cardio” exercises. Exercises using machines like the treadmill, elliptical or stationary bicycle. If you don’t exercise, undoubtedly you have friends who do this type of “cardio” exercise, or at the very least you’ve seen it on TV. Naturally, based on what your eyes and the media tell you, you believe that you need to do these types of exercises to lose body fat or get the six pack you’ve always wanted. Call it blind faith or ignorance, most people that workout truly believe that they need to do these types of exercises to effectively lose weight. Most people would be wrong. 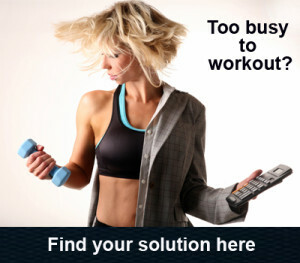 Most people would be spending way too much doing inefficient, unnecessary exercises. Although there is a place for low to moderate levels of these types of exercise, in almost all cases, there are much more effective methods for fat loss other than what most people would typically call “cardio”. When I ask my friends who are not in the fitness business, actually even when I ask most trainers what they mean by “cardio”, I always get the same answer. “You know, running on a treadmill or using an elliptical.” You’ve seen this before, the type of exercises you do watching television along with dozens of others lined up in a row, mindlessly performing their “cardio”. In reality, cardio can be defined as any type of exercise or activity that strengthens the cardiovascular system. In plain English, any exercise or workout that conditions your heart, whether it’s through running, cycling, using bodyweight exercises or performing a dumbbell exercise, it’s all technically a “cardio” exercise. My favorite example of “non-traditional” cardio is stringing together a series of exercises (using either bodyweight only or dumbbells). Most people would never consider doing pushups or dumbbell squats-curls-presses as a cardio exercise, but they’d be wrong. Performing a full body workout by stringing together exercises that offer resistance to the body with just a few seconds rest between exercises may sound like a strength training routine, but I can guarantee you that performing a full body workout this way will most likely get your heart rate up to about 85% of the recommended maximum and you’ll be gasping for air as if you just ran a marathon. By working out in this fashion (performing a full body workout) you can completely skip the traditional cardio workouts and save yourself a ton of time as well. And who couldn’t use more time? -With better results to boot! 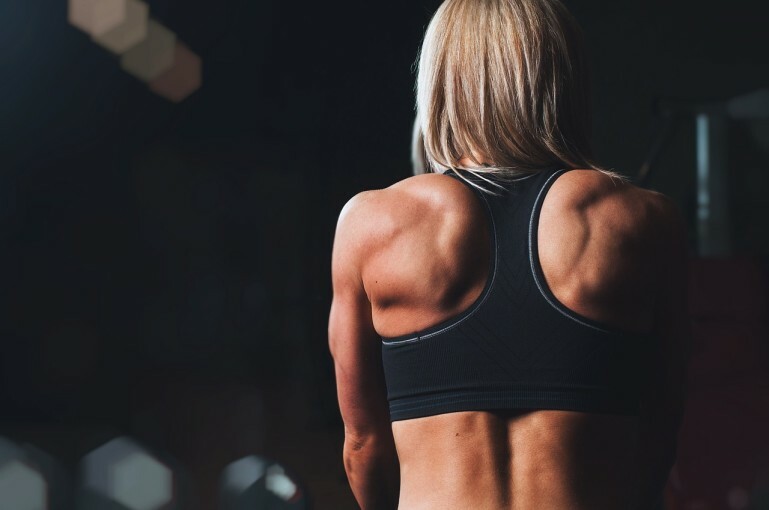 Don’t be fooled into believing that resistance training is just for “muscle heads”. With this type of full body workout you not only save time and get your “cardio” in, but you get a MUCH more effective way to lose fat and build muscle at the same time. The bottom line is if you can watch TV, read a book or hold a conversation while working out, you’re almost definitely not working out hard enough to get the results you’re looking for. If you really want to get toned and starting burning the fat without spending hours on the treadmill or elliptical, forget what you once considered “cardio” and try a full body workout every other day. If you’d like to learn even more about how you can completely throw out your long, boring cardio routines and be done with your workouts in 20 minutes or less, you may want to check out how I lost almost 50 pounds in 90 days doing these fat burning workouts without ever stepping foot in a gym.